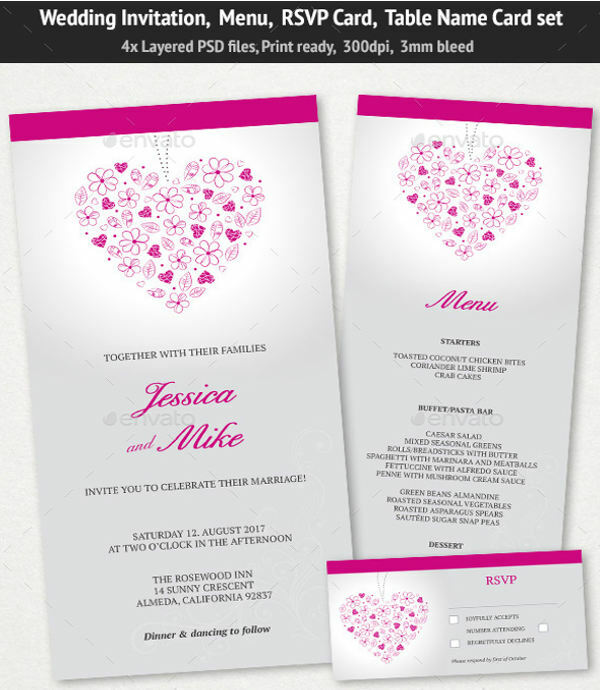 Wedding cards can be both save-the-day cards or Invitation Cards. They are sent to incoming guests to have them over for a blissful celebration of a couple’s union. 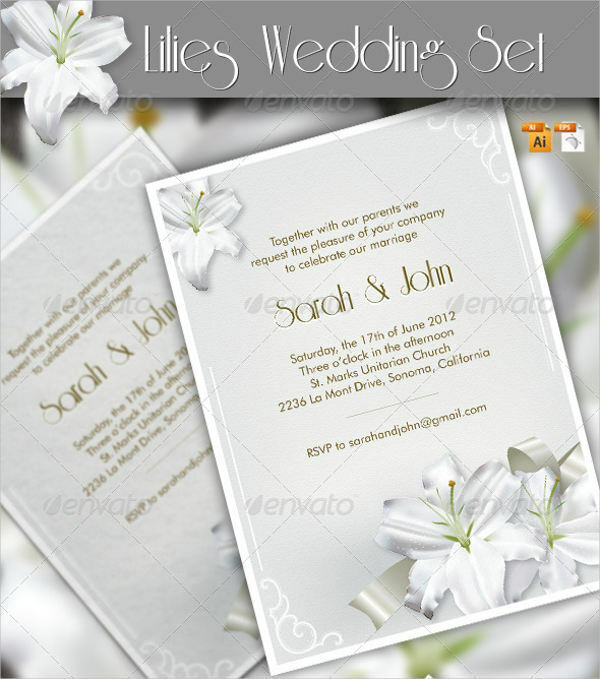 If you are looking for downloadable wedding cards, you can search for specific types of weddings or do a generic invitation search. 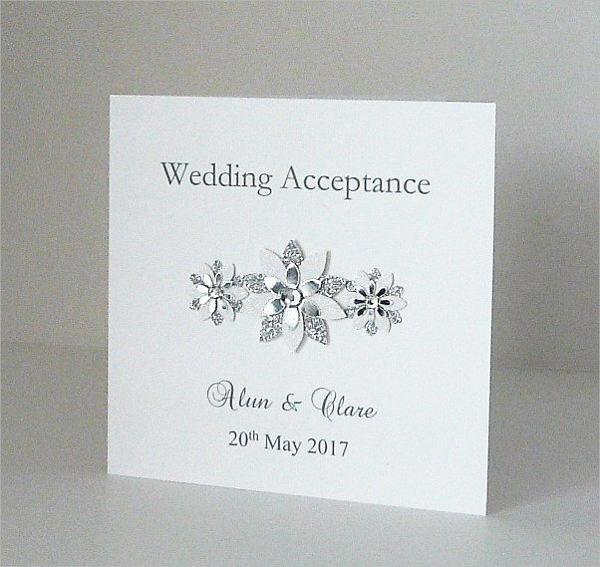 Just like birthday cards, these wedding card come in unique designs and with different layouts. 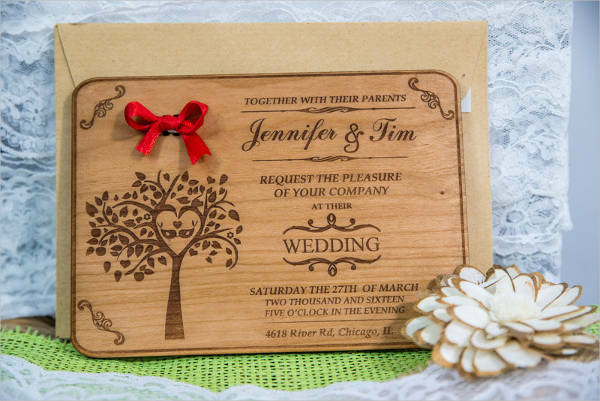 Ideally, the cards you would use should be a match to your main theme for the wedding. But, you can always experiment with the templates that you can find by combining them together. 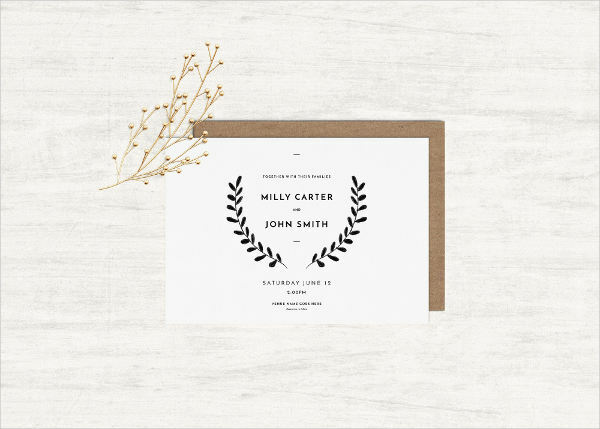 You may find it confusing why some call wedding cards as wedding invitations and vice versa. In reality, these two do not have much difference unlike general Greeting Cards and birthday cards compared together. 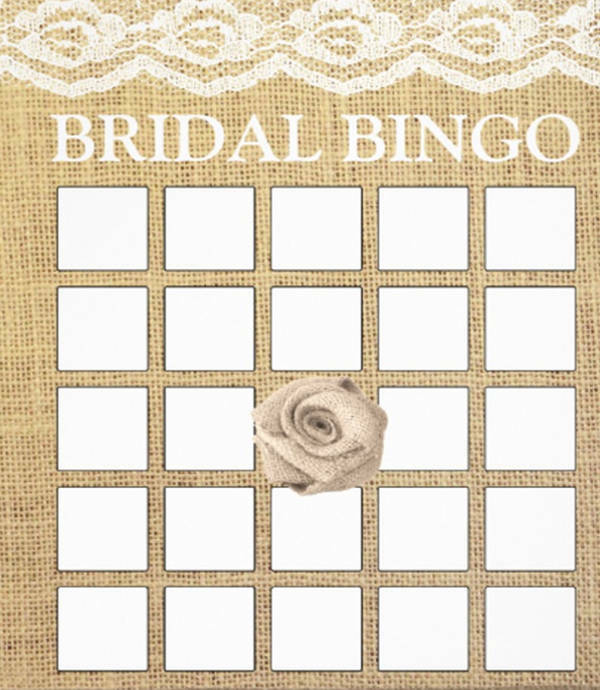 The purpose it serves is what classifies both as separate types of giveaways for a wedding. A wedding card can be a save-the-date card. It is given ahead of time as a form of an announcement that the couple is about to walk down the aisle. 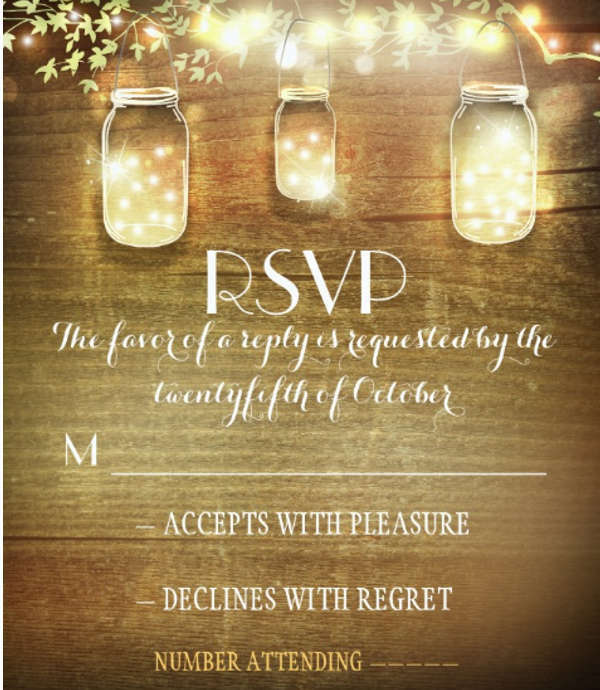 Meanwhile, a wedding invitation is a card with the intention of asking the person who received it to attend the celebration. It persuades someone to join the couple in merriment, unlike wedding cards that are more of an informative source. 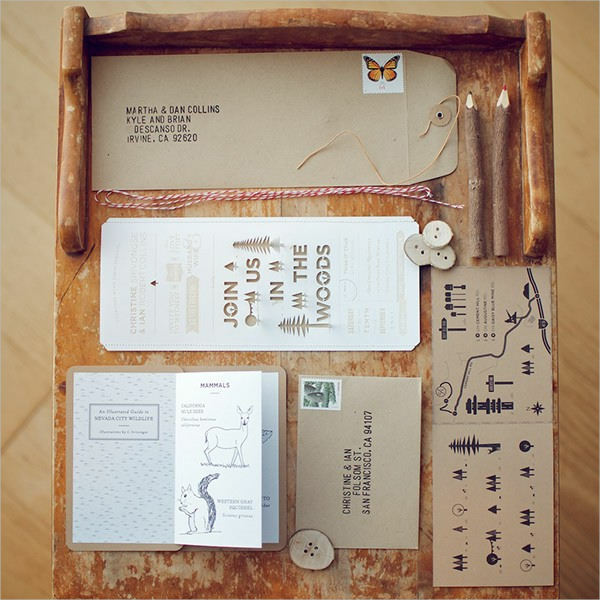 In some weddings, the bride and groom use invitations as insert cards, like in rustic wedding cards and other styles of wedding cards. 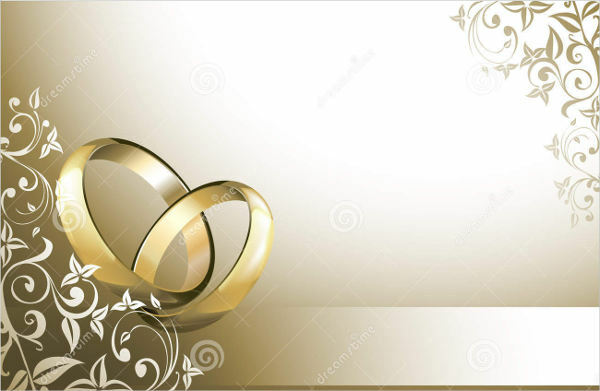 Although, both wedding cards and invitations can be found online. 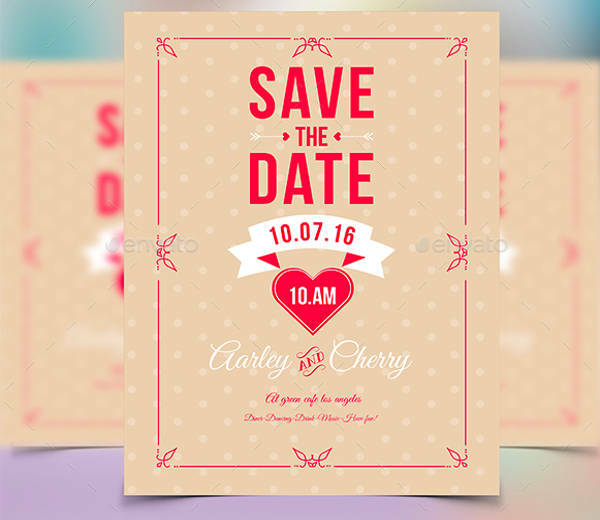 You can download templates of both when you need to use them for your own wedding. 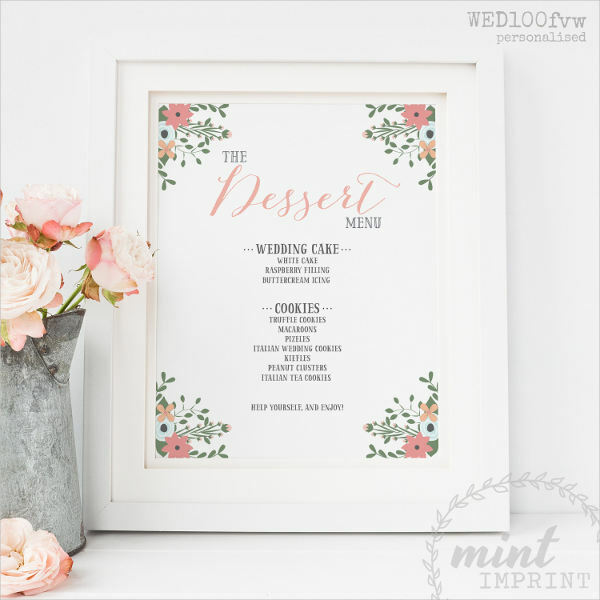 What are the Wedding Cards You Need? 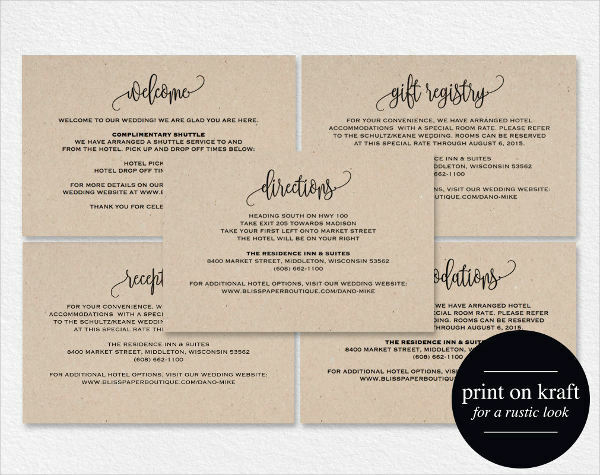 From its name, this card lists down the food you will be serving during the reception of your wedding. It can be placed on the individual seats of the guests or at the center of each table. 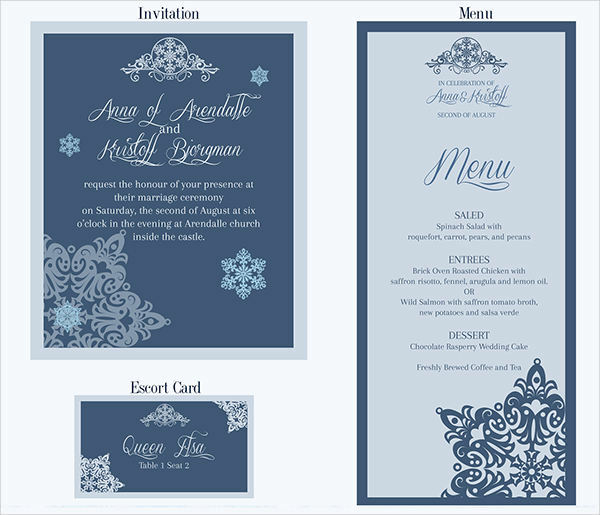 You can also place this card at the beginning of your buffet table if you opt to have a buffet on your wedding day. 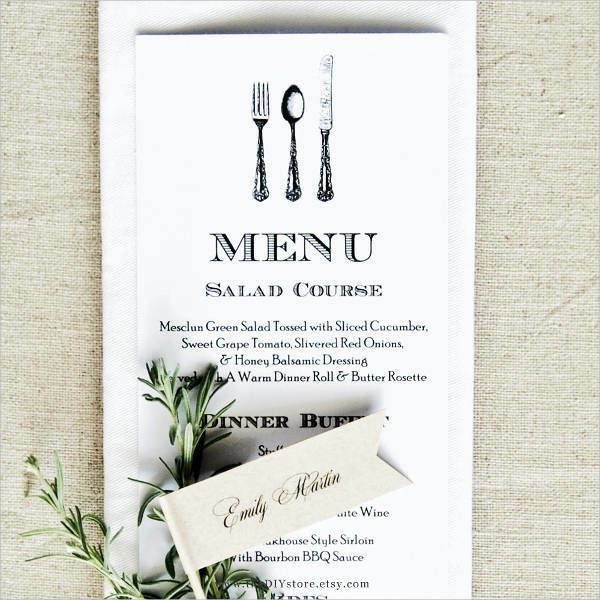 The wedding menu cards often contain two sets of dishes that guests can choose from. Name cards are designed to hold the names of the person that will be sitting on that portion of the table or in the ceremony. Most of the time, couples do the name card system to keep the whole arrangement of the wedding organized. These cards can be just basic cards with the complete name of the guests. But, you can also go out your way and choose something more extravagant than regular place cards. These are the cards that you will be giving after the wedding. 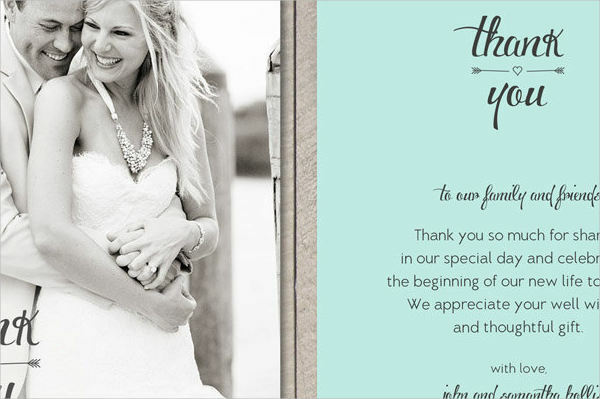 These are often called thank you wedding cards. The intention of these cards is to acknowledge the person who took the time to celebrate with you on your wedding day. This are also given to those went the extra mile to buy you gifts. 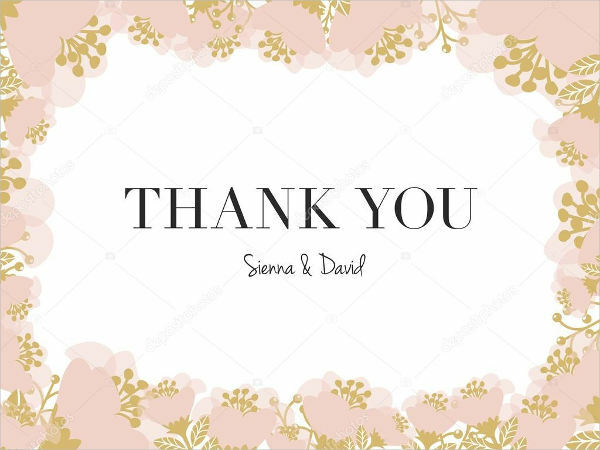 In general, thank you cards are given often to those part of the entourage: sponsors, bridesmaids, groomsmen, the maid of honor, and the best man. 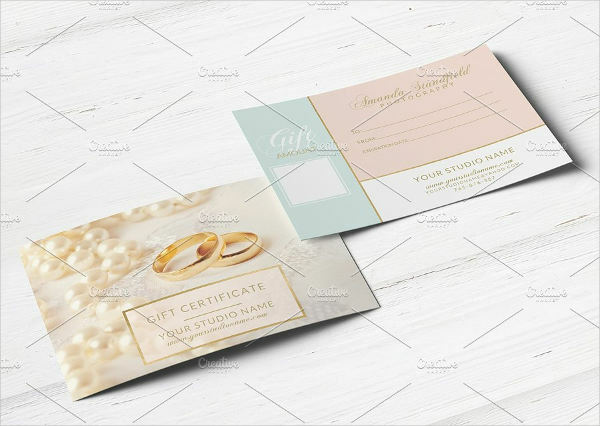 Why Do You Need Wedding Cards? 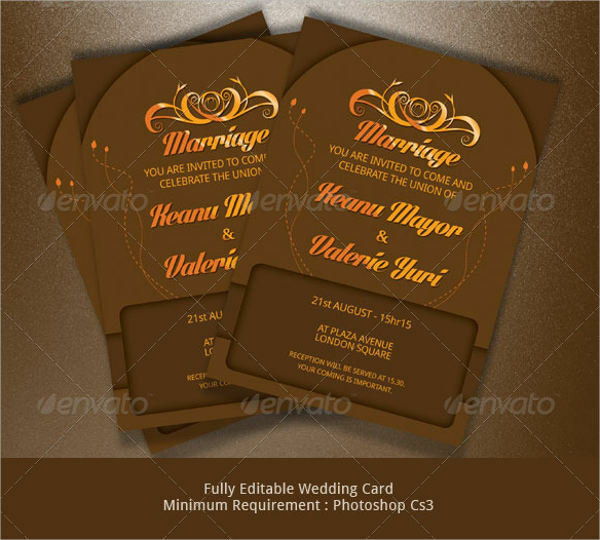 One can easily understand how wedding cards play a vital role in a wedding. It helps organize things and brings clarity to important details like sitting arrangements and food choices. Aside from that, wedding cards make it easier for identification and keeps everyone on schedule. Unsure when the wedding day is? Check the save-the-date card. Confused on how to get there? 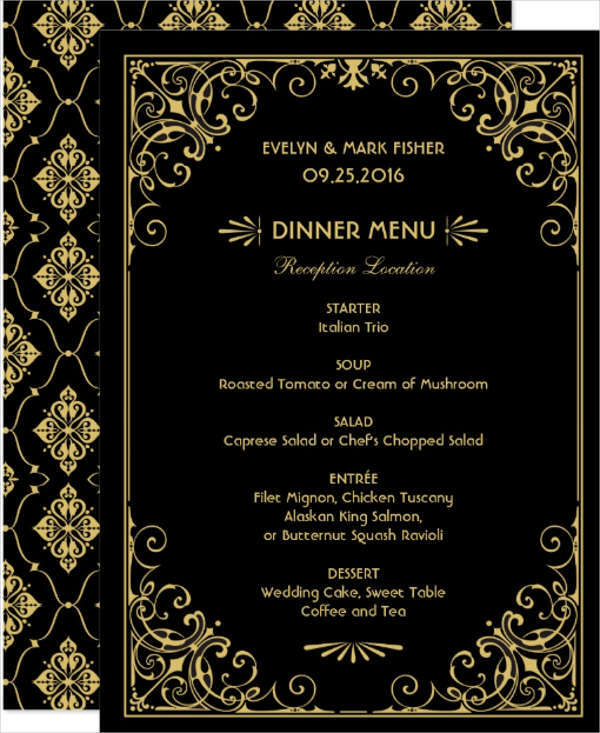 See the directions on the wedding invitation. 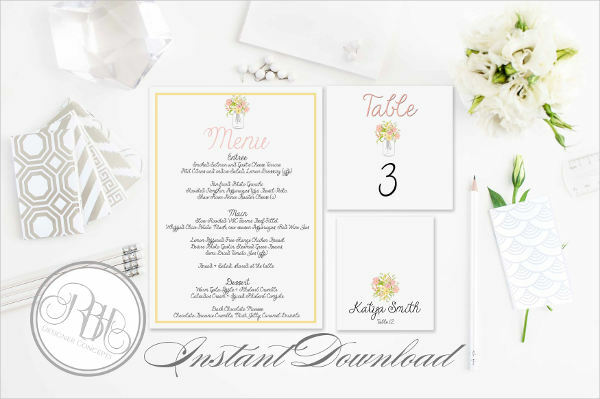 It contains all the information that you would need to pull through a successful wedding. For more cards, you can also see gift cards. 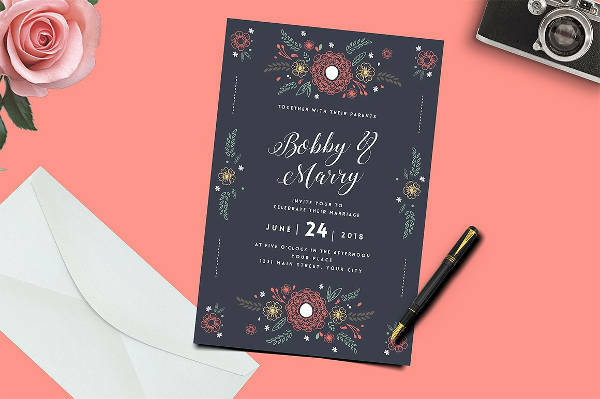 Now that you now the importance of wedding cards, it will then be easier for you to know the advantages of using them: it keeps everything organized, and that it is something substantial that both you and your guests can hold. But, there are disadvantages as well. Wedding cards are not cost-efficient if you are on a tight budget. Plus, generating many handouts will require monitoring when being sent or placed. 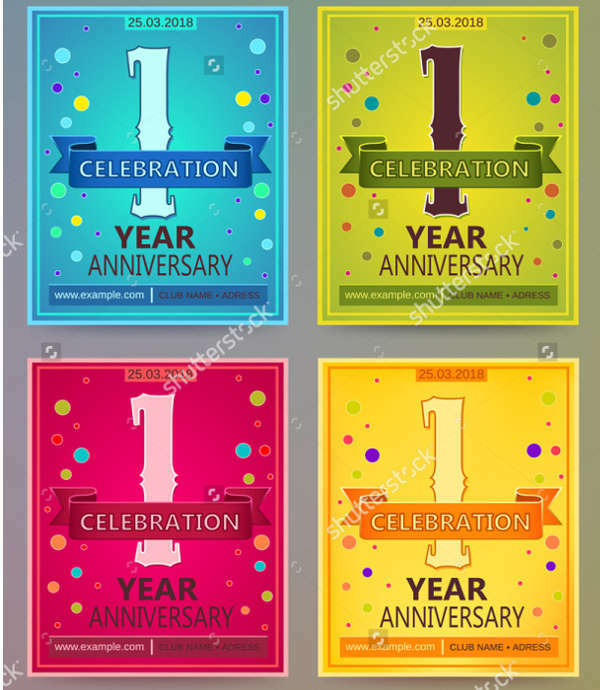 For cards to give post-wedding you can also look at anniversary cards. Generally speaking, wedding cards are important to a wedding — from wedding menu cards to wedding thank you cards. But, the decision on which cards to use still depend on the bride and groom. Some cards may be optional while some cards are a must-have for other couples. Nevertheless, when you decide to use these cards, you can look for templates before you decide on hiring someone else to do it. 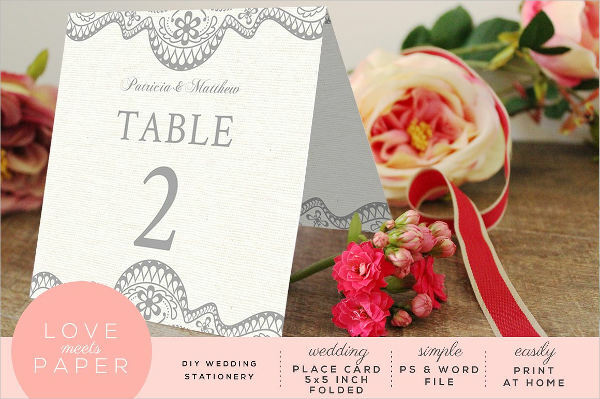 You can either use the templates for your DIY wedding cards or you can simply get brilliant ideas to apply. The templates will be a lot of help especially to those that are planning an intimate wedding and are really hands-on with the whole planning. Making the wedding cards on your own can be a bonding moment for you and your partner. Bring out your creativity and put your heart on each card. But, if it can’t be possible to do it on your own, you can also find designers who can do your gift cards for you. 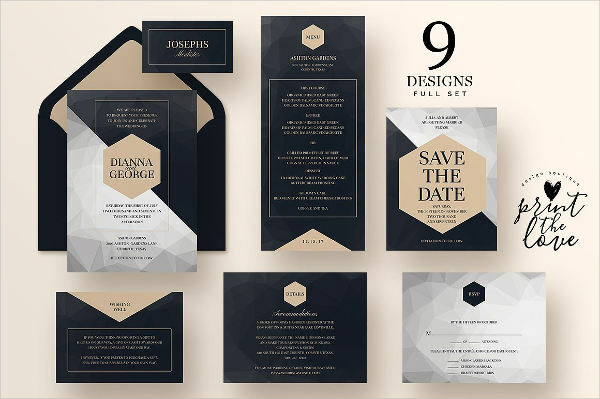 Use the templates as your research material in coming up with the specifications you have in mind from your engagement invitations to your thank you cards.